Nowadays, there is a real need in the 21st century for global students who are good at expressing their own thoughts. This trend has increasingly made students focus on English discussion clubs for improving their English skills and learning various fields of knowledge. Considering these needs from students, we want to introduce HYDS: HYU’s English Debate club. 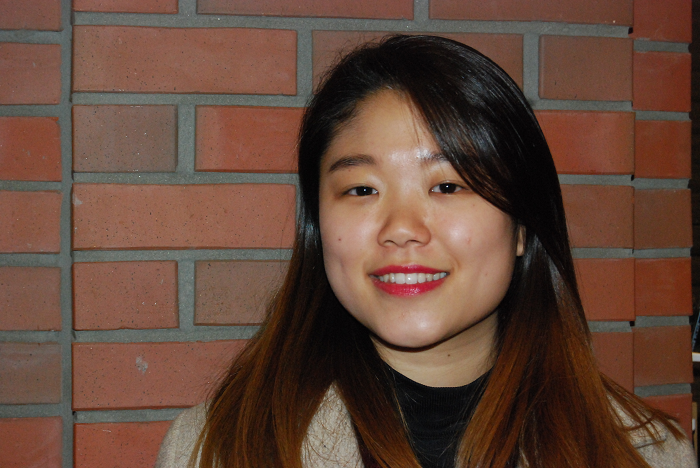 We had the opportunity to interview Park Jung-su, the representative of HYDS and hear her thoughts about how the club works. Q. Can you briefly introduce your club? A. The Hanyang Debate Society (HYDS) was founded in 2004 by students of the Division of International Studies. A couple of years ago, students from other majors began to participate in the club, so now there are about 20~25 students of many different majors such as English Language and Literature and the College of Social Science. Q. Is there any standard for choosing a new club member? A. There is a short interview, but school grades are not a factor. In the interview, we give one discussion topic to each applicant and focus on their ability of thinking logically more than just their English skills. It is important to have various opinions and convey the meanings very well. Q. How does the discussion go in a regular meeting? A. Our meetings are usually on Tuesday and Thursday, and we conduct a session for 3 hours. Before we start a discussion, we break into teams and each team has a pros-and-cons discussion. We choose from topics used at International Competition for Debaters. As a result, we can cover a variety of topics such as politics, economics, society, media and feminism. Q. Do you invite an expert or professor to a meeting? A. At the beginning of the semester, we try to hold a lot of lectures for new members. We usually invite experts who have over ten years’ experience in the field of discussion. Also, other university professors or debate academy teachers come and give a lecture. Q. Is there any activity outside the discussion? A. 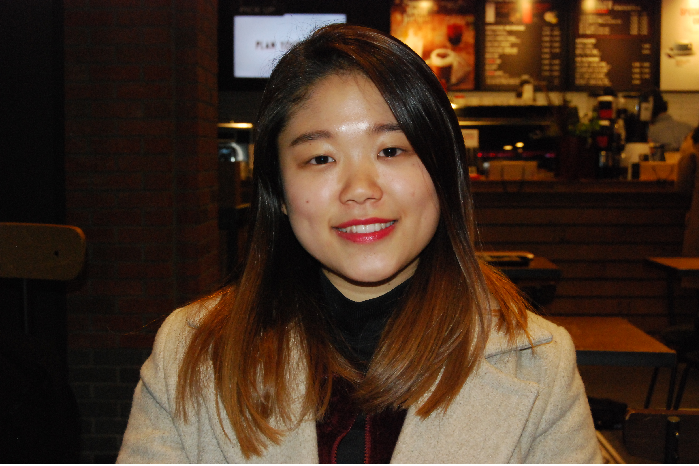 First, there are interactions with other universities’ English discussion clubs which belong to KIDA (Korea Intervarsity Debate Association) almost every week. We practice discussion with them. KIDA is a representative body of Korean university students that engage in English-language parliamentary debate. Additionally, we always have social gatherings after the discussions. When participating in an international debate, we travel together by scheduling time in addition to the competition. Q. How do you usually prepare for a debate competition? A. We usually prepare for a competition for two weeks and do hard training. We try to meet 3 days a week for practicing discussion. Also, we practice the competition with students in KIDA and we call this KIDA session. Sometimes, we invite some judges and receive feedback on how to express opinions more effectively. Q. How are you preparing for ‘SolBridge NEAO 2017’, which will be held from 17th to 20th? A. We are preparing for it in our usual way. It will be held in SolBridge International School of Business. We will borrow a room and practice discussion with students of other universities. Also, we may get direct feedback from judges. Q. Why do you think English debate is important and necessary? A. We think English debate is a good opportunity to improve speaking English while gaining knowledge of various fields. Q. What makes your club more special than other discussion clubs? A. Our debate system follows British parliamentary debate. Additionally, club members can participate in about 6 contests a year because there are so many international debate competitions.